What you eat makes a difference in your blood glucose, cholesterol, blood pressure and weight. Eating healthful foods doesn’t have to be difficult. 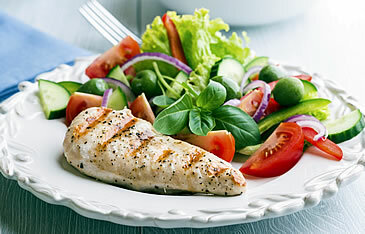 Take the guess work out of what to eat using our tips, recipes and sample meals. Featured Book: Ultimate Diabetes Meal Planner includes weekly plans for breakfast, lunch, dinner, and snacks, along with detailed recipes that make using the 16-week meal plan easy. A meal plan helps you decide on the kinds of food you can choose to eat at meals and snack times. 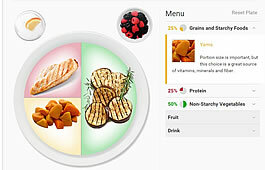 An easy way to plan your meals and keep your carbohydrate intake about the same at every meal. An estimated 10% of people with type 1 diabetes also have celiac disease. Plan your holiday meals with some simple, healthy ideas that will please the whole family. A vegetarian diet is a healthy option, even if you have diabetes. 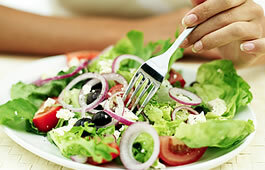 Following a vegetarian diet can help to prevent and manage diabetes. Learn how to protect your heart and blood vessels by eating less saturated fat and reducing cholesterol levels. Use carbohydrate counting to help keep your blood glucose levels in your target range. 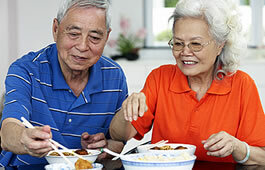 Learn about the glycemic index and if it can help you manage diabetes.